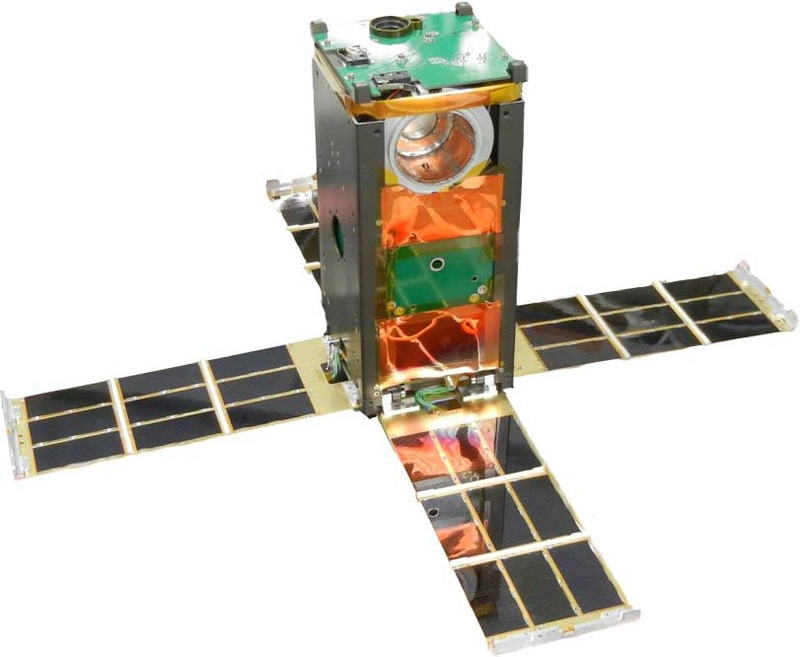 CXBN-2, the second Cosmic X-ray Background Nanosatellite, is part of a nanosatellite program of Morehead State University with the goal of making observation of the diffuse X-Ray background in the 30 to 50 kilo-Electronvolt range. The mission aims to help address fundamental questions on the structure, origin and evolution of the universe by providing insight into the high-energy background radiation remnant from the early stages of the universe. 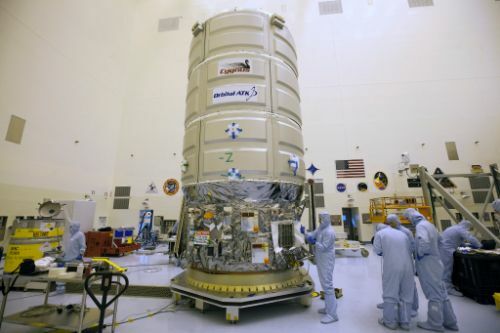 The first CXBN satellite flew in 2012 as a secondary payload on an Atlas V rocket launching a pair of Naval Ocean Surveillance Satellites. CXBN-1 was in operation for four and a half months, but the data it delivered showed the instrument’s Signal-to-Noise Ratio was too low to meet the science objectives of the mission, however, the technical objectives such as demonstrating various satellite platform systems were met without any issues. The low SNR was traced to an anomalous low power mode and changes have been implemented on the second iteration of the instrument. 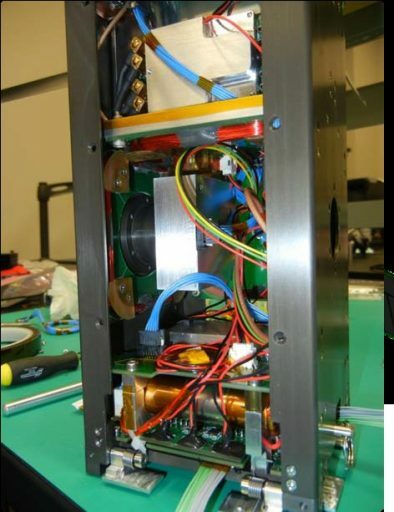 CXBN-2 is a 2U CubeSat (10 x 10 x 20 cm) with a launch mass of 2.4 Kilograms and a maximum power of 15 Watts. 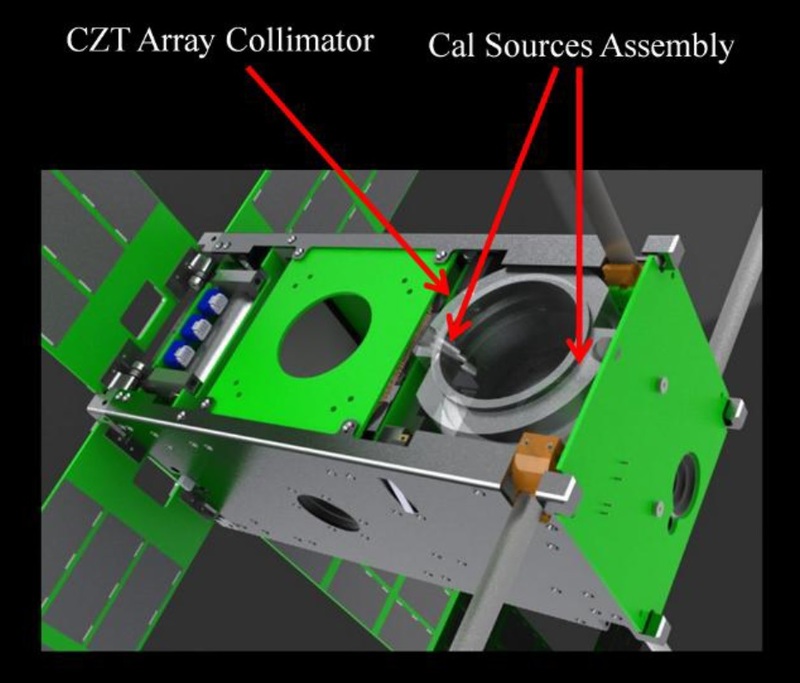 Its structure uses an aluminum chassis that holds the various internal components, facilitates the solar arrays & antennas, and features guide rails for the deployment from a conventional CubeSat deployer. The satellite has four deployable solar panels using 26% efficient solar cells to generate up to 15W of power when in the proper sun-pointed attitude, fed to four Li-Ion batteries with a capacity of 2.2 Amp-hours. CXBN uses a direct-energy transfer system for power management and distribution via 3.3 and 5V regulated buses with overcurrent protection. 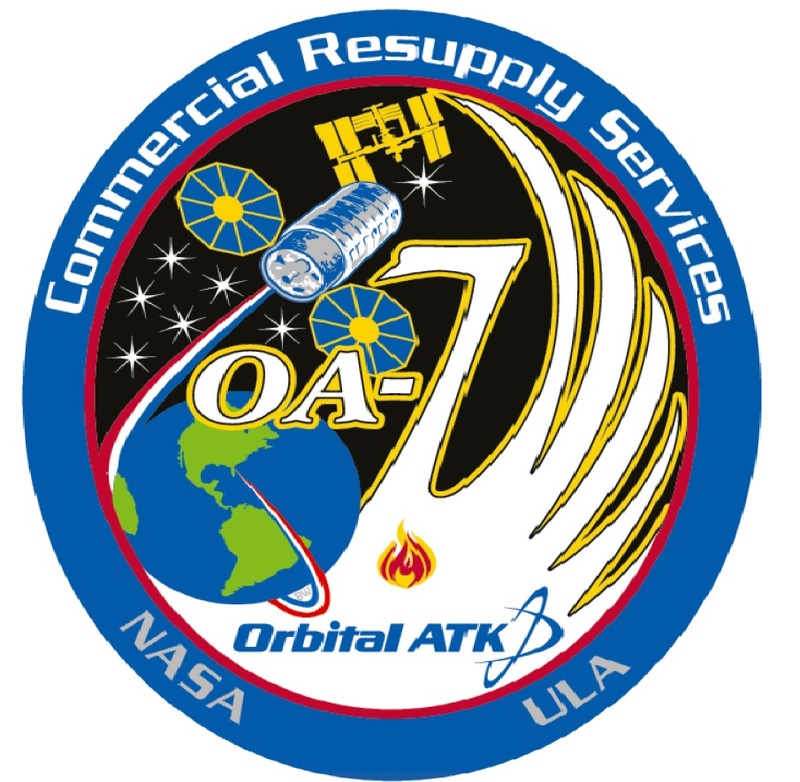 The satellite is spin stabilized at ten revolutions per minute with the solar panels typically kept pointed toward the sun. A Dual Sun Sensor is used in pitch and yaw to provide medium and narrow FOVs. A Star Sensor and MEMS gyro operate in unison to generate an absolute position pulse when a star transits the viewing area. The MEMS package (tri-axis gyros, magnetometers and a temperature sensor) deliver information on the spacecraft spin rate and body rates in all other directions. The Star Sensor (Canopus Pipper) uses a photodiode to create pulses of current that can be used to assess the spacecraft spin rate. Three-axis control is provided by magnetic torque coils with an overall pointing accuracy of 2.0°. The main controller of the CXBN-2 satellite is a 30MHz MSP430 of Texas Instruments that provides eight in-output communications interfaces to command all satellite subsystems and receive feedback telemetry and payload data. 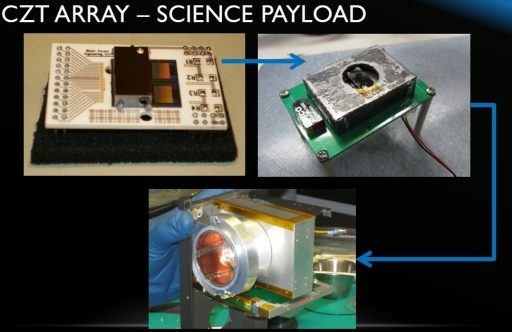 The payload interface uses a combination of digital and analog technology and data is stored in three Flash memory units. Communications are handled by a UHF terminal in the 437 MHz band with a nominal uplink data rate of 9.6kbit/s and downlink up to 38.4kbit/s. The CXBN instrument is a Cadmium-Zinc-Telluride (CZT) silicon-based X-ray and gamma-ray detector sensitive in the 30 to 50 keV energy range where the cosmic background spectrum peaks. The array hosts 16 by 32 CZT pixels 600 x 600 µm in size with a 1keV energy resolution (@60keV). The pixels are 5mm in thickness, providing sufficient interaction volume for the absorption of higher-energy gamma-rays. The detector assembly resides behind a collimator assembly that defines the instrument’s field of view at 18° half angle and also contains a pair of Americium 241 calibration sources. The primary goal of the CXBN project is to measure ~5% of the diffuse X-ray background and to significantly increase the precision of measurements of the spectrum in the critical 30-50keV range in order to explain the relative contribution of proposed sources and provide insight into the underlying physics of the early universe.